Last weekend 22 people were hospitalized after overdosing at a dance event in Melbourne. According to a spokesperson for Ambulance Victoria, paramedics transported more than 30 people from a number of events across the city in that one evening, stating that it was it was "highest number of overdoses" they had seen "for some time". So what was the drug that caused all this chaos and is it a drug that parents should be overly concerned about? 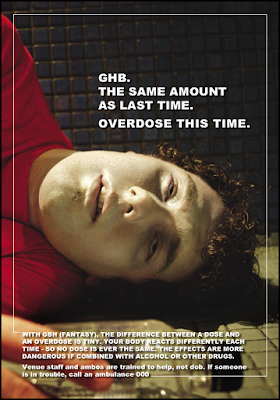 The drug was believed to be GHB or gamma-hydroxybutyrate. This is certainly not a new drug and has been causing significant problems on the Australian dance/nightclub scene for over 20 years. The media rarely deals with drug stories particularly well, but this one they keep getting wrong and, as a result, there is a great deal of misinformation out there about the substance, what it is, how it is used and its harms. Sleepovers, parties and gatherings: What should parents expect when it comes to 'adult supervision' of these events? 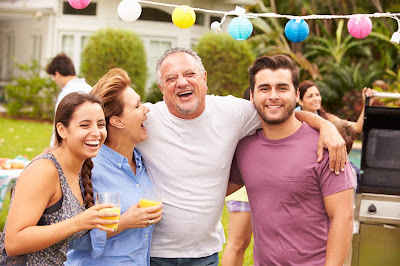 I've written many times about the importance of finding out as much as you can about an event your teen is invited to before you make a decision as to whether they can attend or not. To do that, you need to collect a range of information about what will be happening when your child gets there. One of the key questions that every parent needs to ask is around 'adult supervision'. Whether your child is going to their first sleepover, a small gathering on a Friday night at a friend's house or a 16th birthday extravaganza, it's important to find out whether adults will be there and what level of supervision will be taking place.